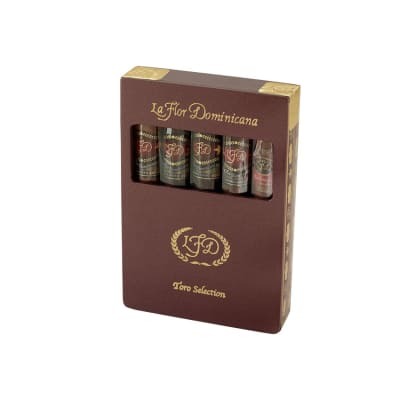 La Flor Dominicana was founded in 1996 in Santiago, Dominican Republic under the direction of Litto and Ines Gomez. 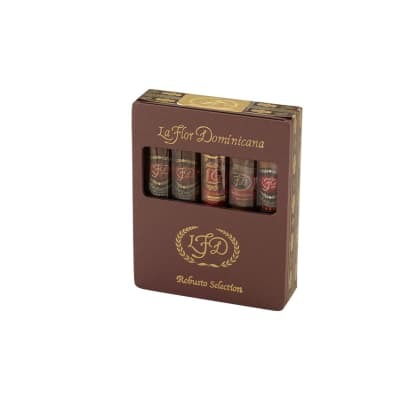 Their commitment to quality, consistency and customer service has made La Flor Dominicana one of the world's most prestigious premium cigar brands, which features a number of quality blends, shapes and sizes. They couldn't have achieved such consistency without personally supervising every step of the process, from farming to fermentation to manufacturing and packaging. My all time favorite for a light smoke. Light, smooth and tasty. Wonderfully mellow. 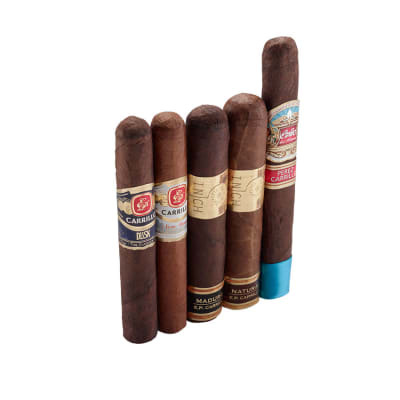 This cigar is well constructed. The ash is solid white the whole way down. The start is very spicy a nice surprise for a Dominican puro. 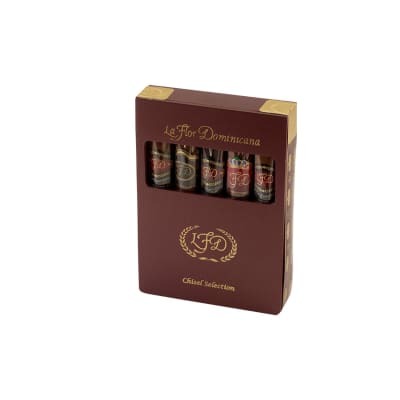 From there it mellows and you will notice hints of cedar, leather and even cherry. The smoke is thick and luxurious. The burn is also very even. Well worth the money. Another masterpiece from Mr. Gomez and company.